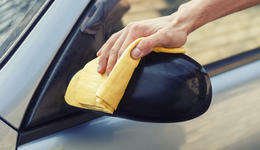 Let us keep your car free from water marks and make it unbelievably shiny, with a microfiber towel dry. Don't be ashamed of your car's interior! Show it off, with interior cleaning and customization. 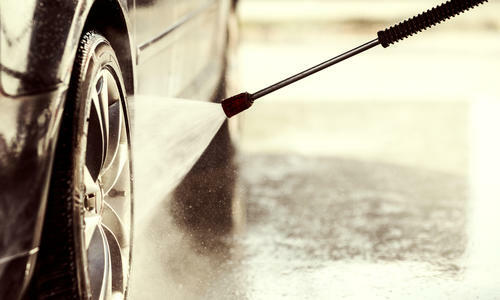 We don't neglect the details, especially when it comes to washing your wheels and tires. 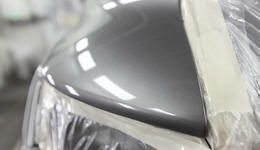 Without surface sealing, your car's paint can be exposed, and you'll be back at square one. Let us help! A lot of dirt falls on your car's carpets. Let us get rid of it, and leave your floors fresh. 10% OFF Detailing For Military! Classic Detail and Hand Car Wash is here for all your automobile detailing needs. Military & Veterans receive 10% OFF towards your total purchase of $100 or less. Come in Today!